Do you have a little one with a winter birthday?! 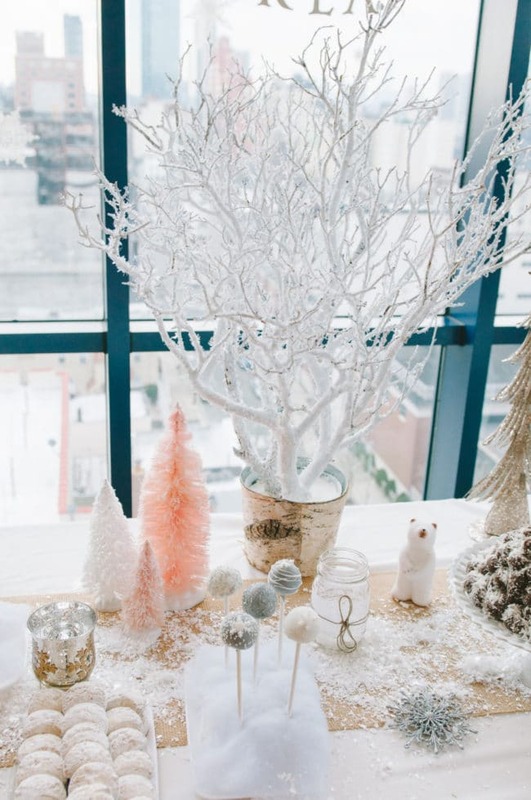 If so, a winter wonderland party is the perfect theme! 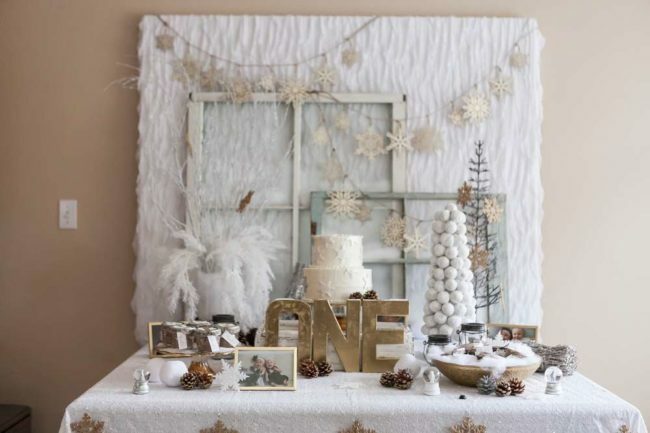 We also love this theme for a first birthday – a Winter ONE-derland – of course! There are so many ways to make your party unique. 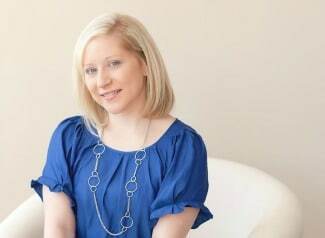 Add pops of color like pink, blue or gold or you can incorporate cute little penguins or snowmen! Here are 29 Winter Wonderland Birthday Party Ideas that will transform your party into a stunning snowy soiree! 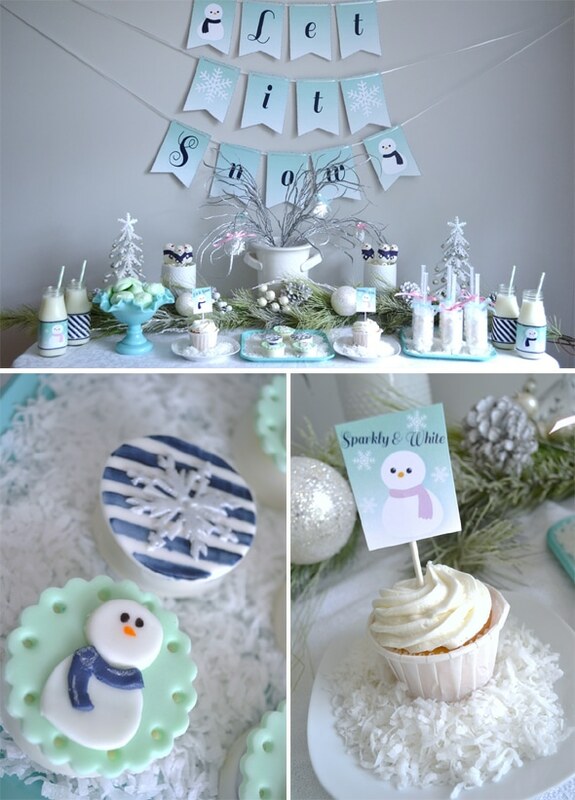 This pretty Winter Wonderland Dessert Table features a Let It Snow theme with adorable snowmen. 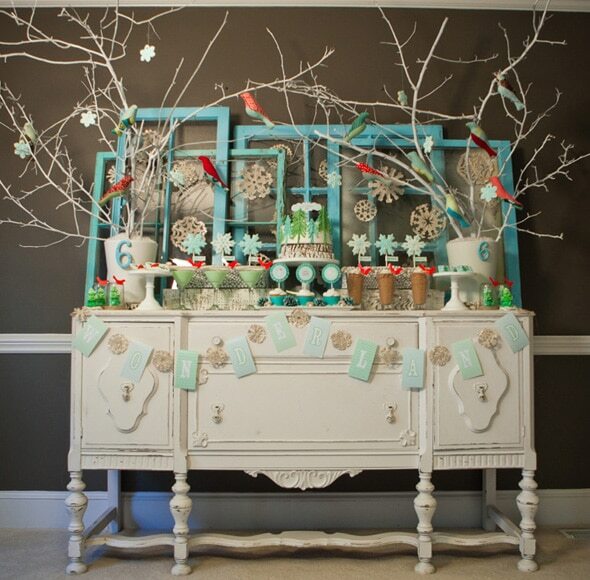 This Rustic Winter Wonderland Dessert Table is a great spin on the traditional winter wonderland party. A white vintage dresser and repurposed windows really make this dessert table fabulous! This White and Gold Winter ONE-derland Dessert Table features gold glittery accents and an adorable birthday cake with snowflakes and snowmen. 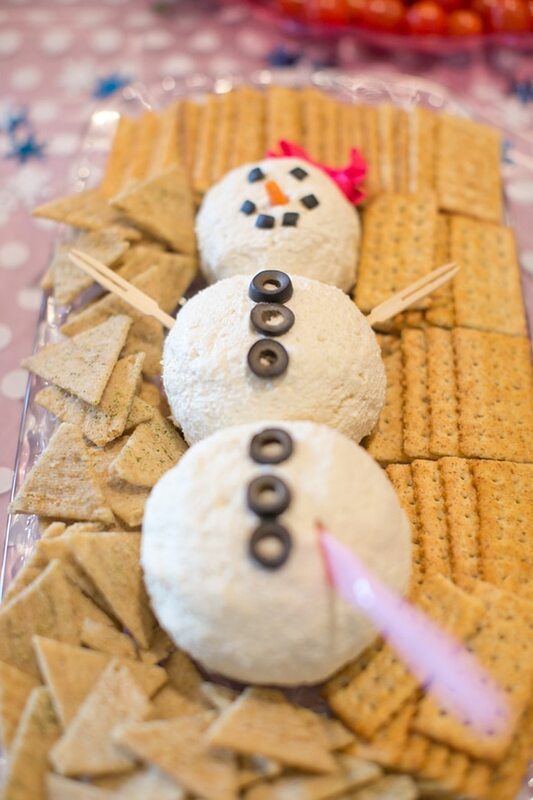 Get creative with the food and make this fun Snowman Dip! 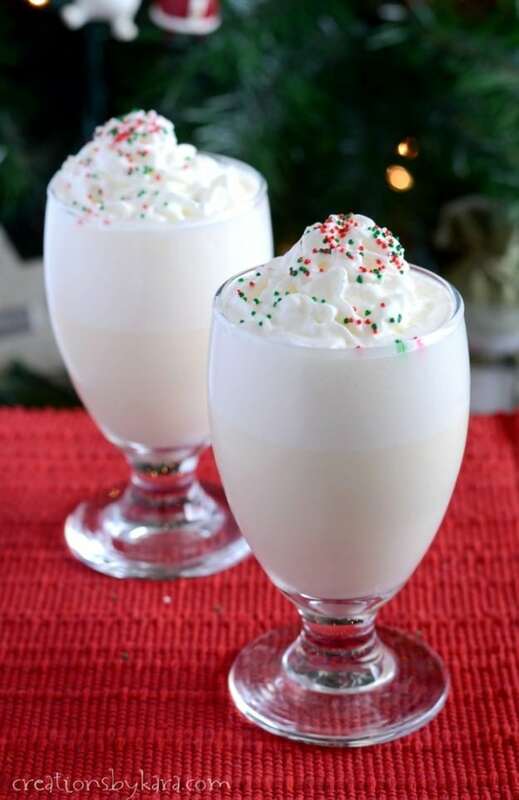 Add a donut to the top of a vintage milk glass and make Snowman Milk for the kids! They will love it! 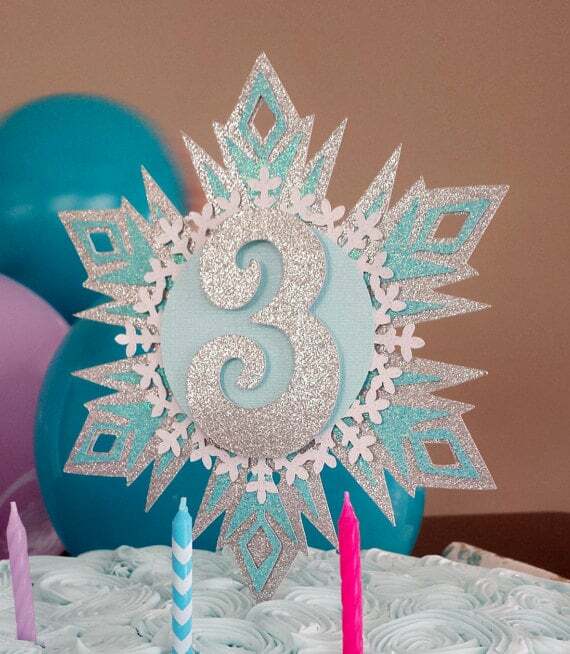 Any girl will love this glittery Snowflake Cake Topper! 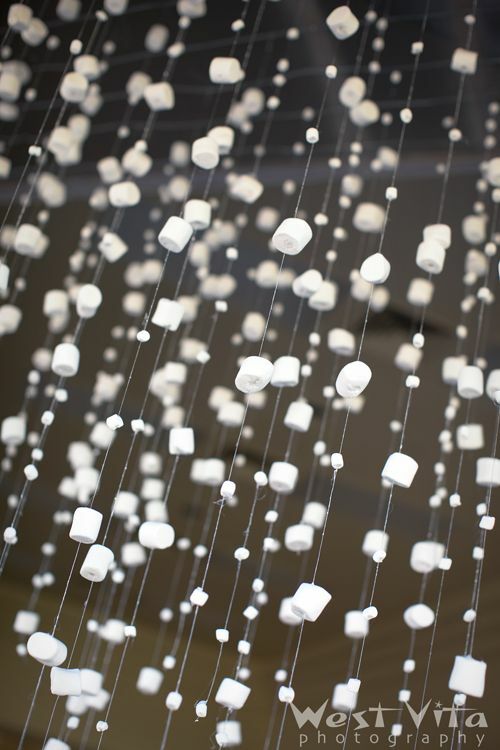 Create your own winter wonderland with this DIY Snow Marshmallow Garland! 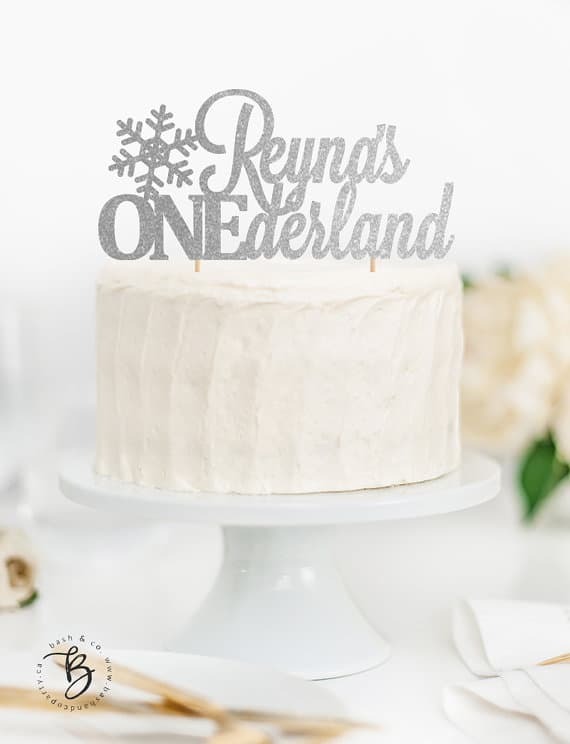 Get a glittery customized topper like this Silver ONEderland Cake Topper for the birthday girl! 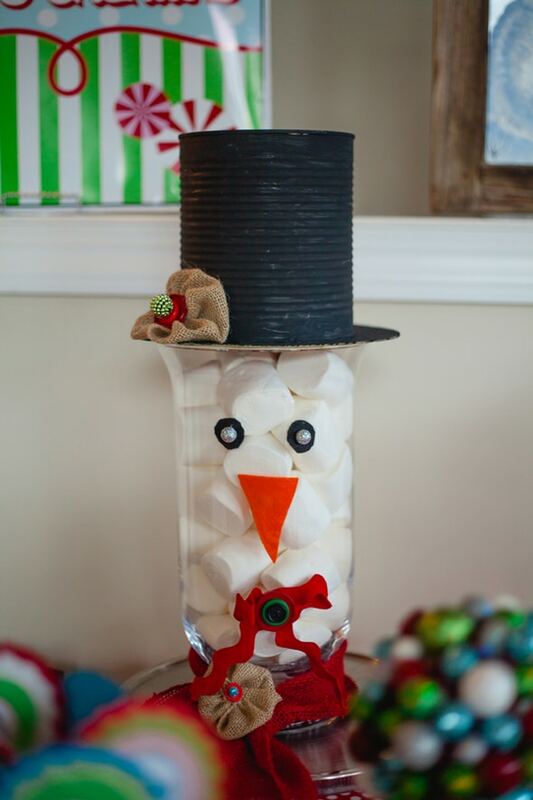 How adorable is this Snowman Marshmallow Jar Decoration?! You can always have a fun Winter Candyland Theme and add Winter Candyland Party Desserts like these! 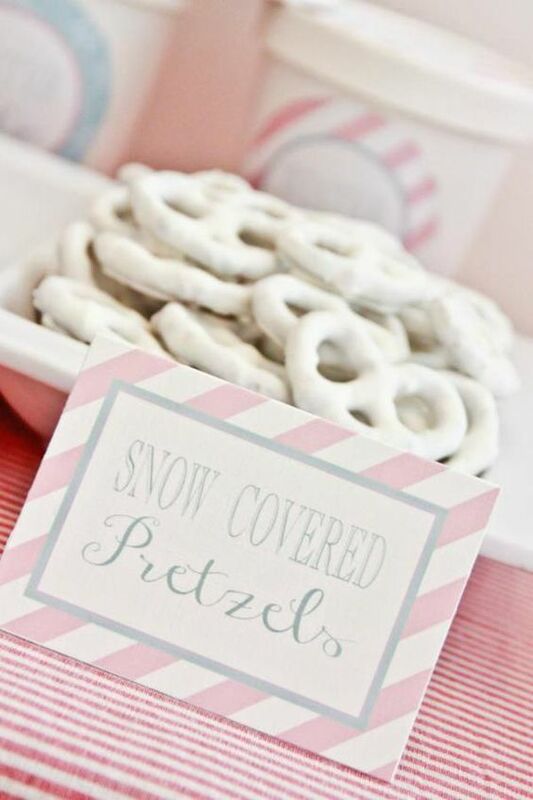 These Snow Covered Pretzels are an easy treat to add to your menu! 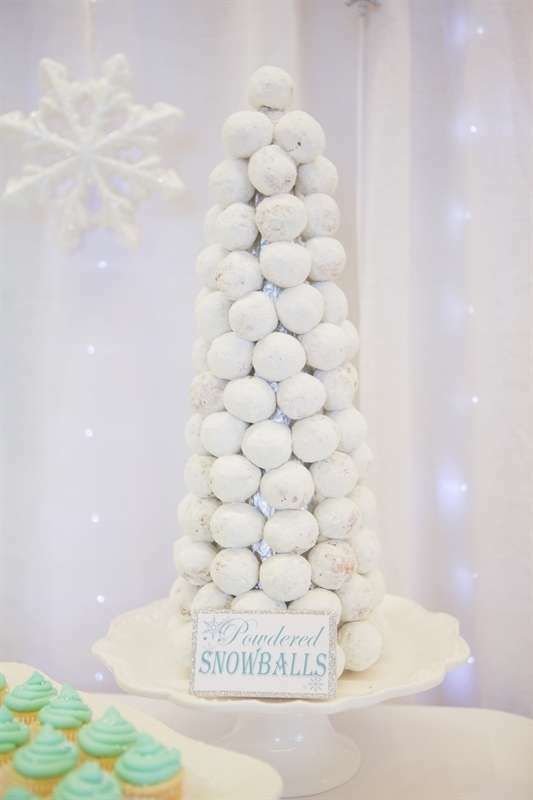 How pretty is this white and gold Winter Wonderland Sweets Table?! Here’s another example of repurposing old windows! LOVE! 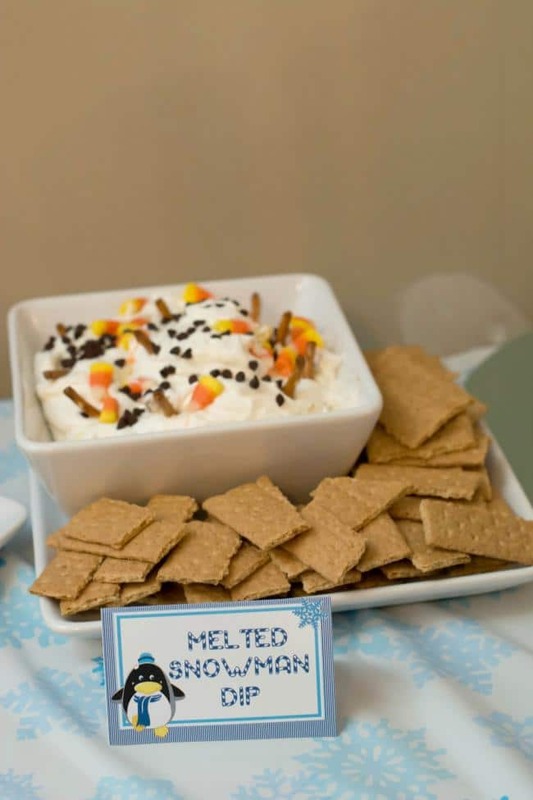 How clever is this Melted Snowman Dip?! This is perfect to add to your party offerings! 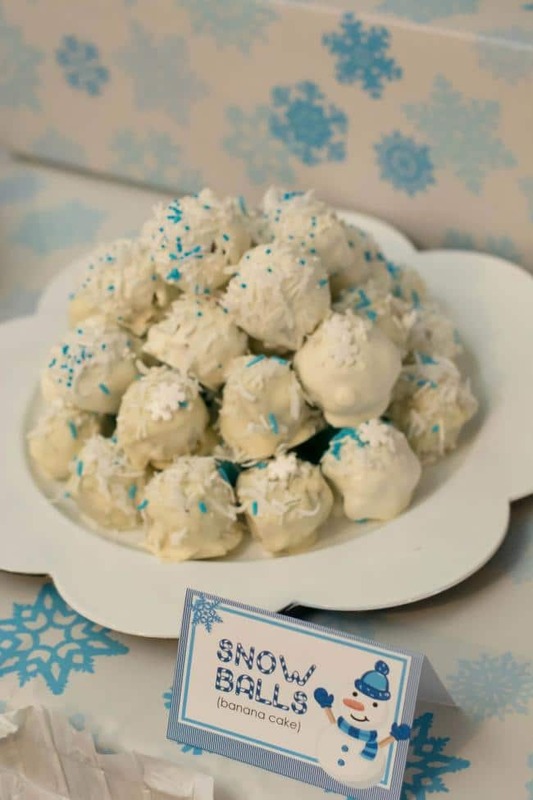 Add these Snowball Desserts aka cake balls to your dessert table! 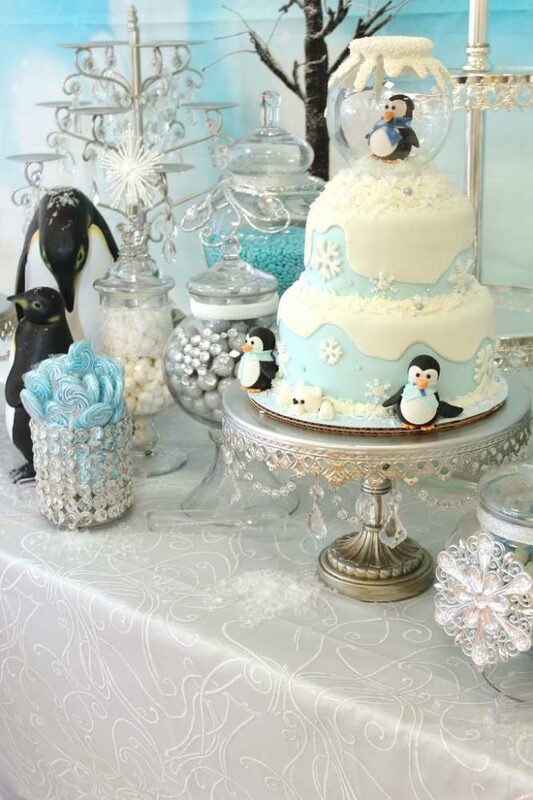 How adorable is this Winter Wonderland Penguin Cake?! Add this DIY White Donut Tree to your dessert table. It’s easy to put together and it makes quite a statement! 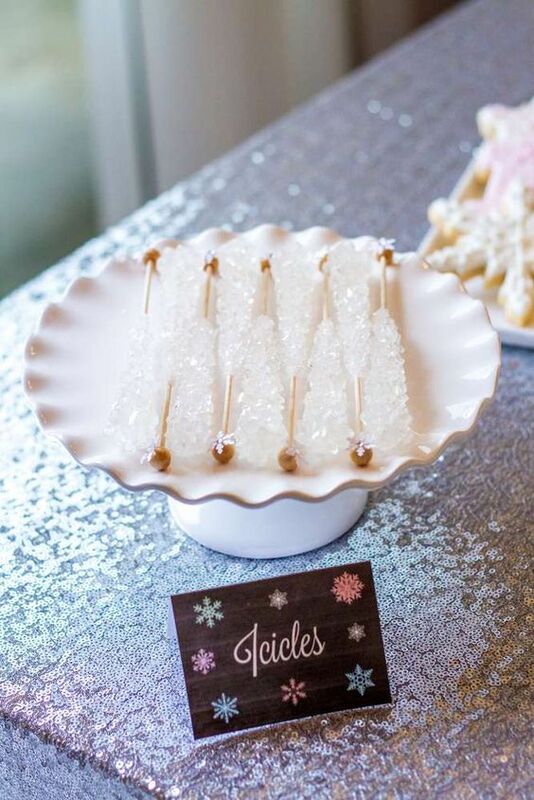 Offer a fun candy bar at your winter wonderland party and add Icicles aka Rock Candy! 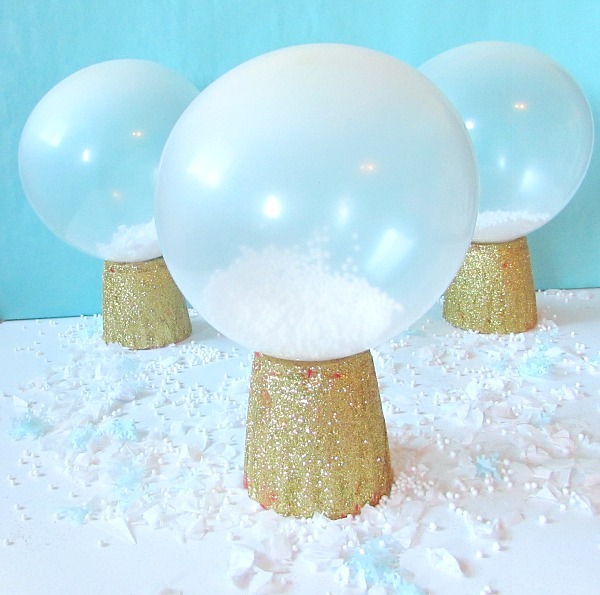 These fun DIY Snow Globe Balloons would make great table centerpieces at your winter soiree! 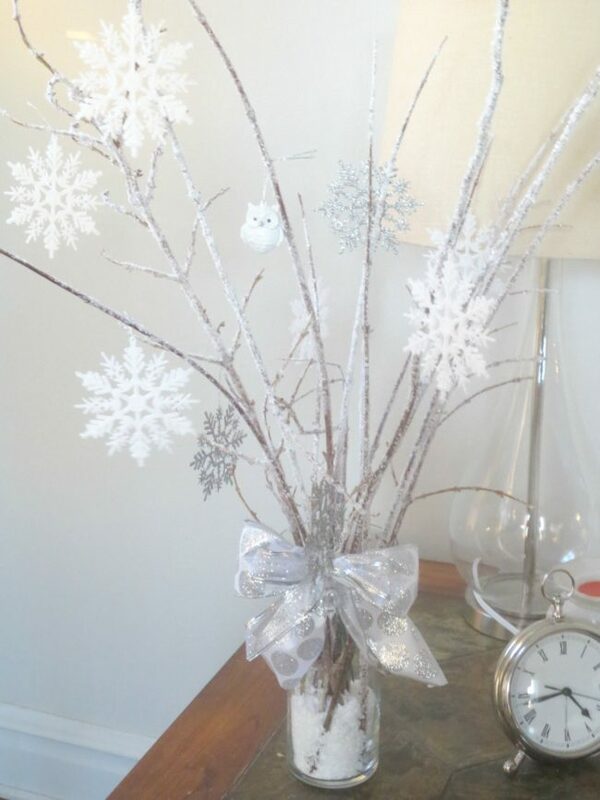 We love how this Snowy Tree Decoration gives this table a winter wonderland feel! Make these pretty DIY Winter Wonderland Centerpieces for your dessert table or party tables. 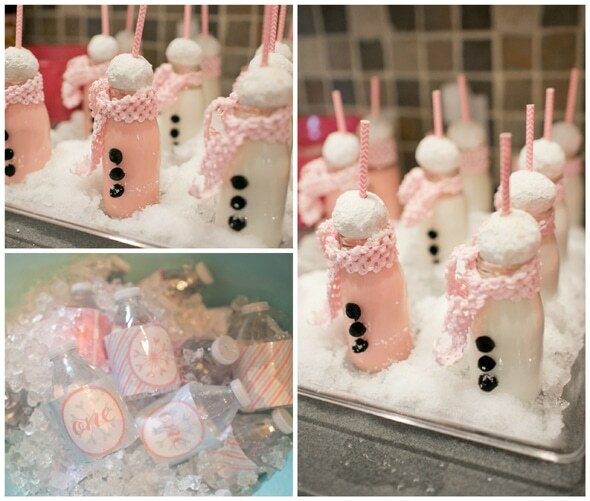 Offer some Snowman Punch to your guests for a fun winter themed drink! 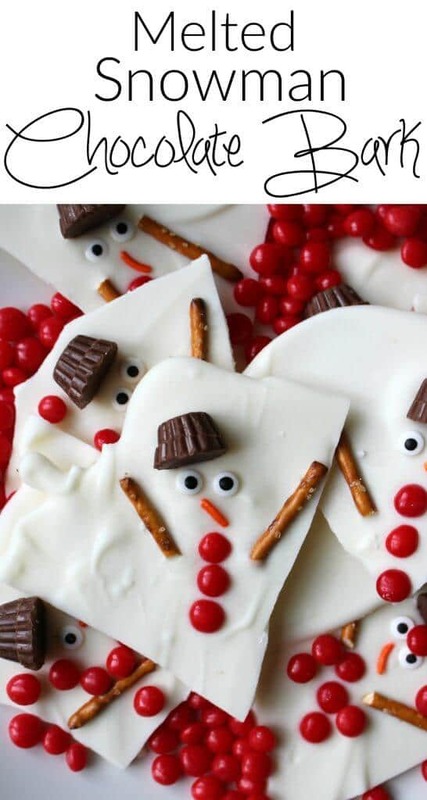 How adorable is this Melted Snowman Chocolate Bark?! The kids will love this! 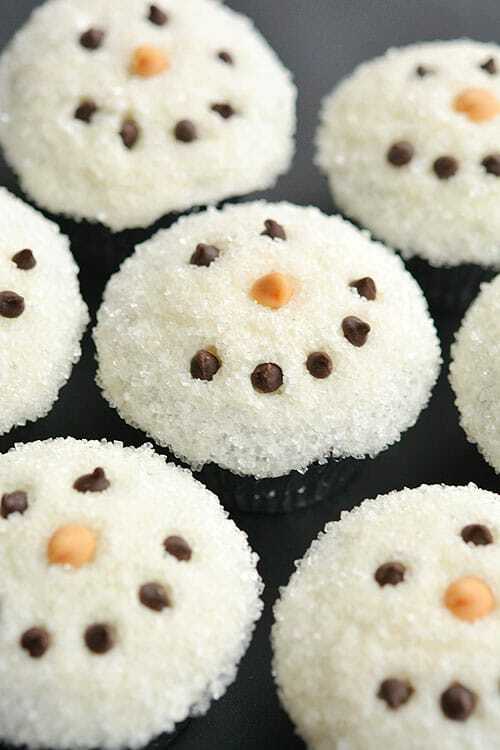 Make these cute and Easy Snowman Cupcakes to add to your party desserts. 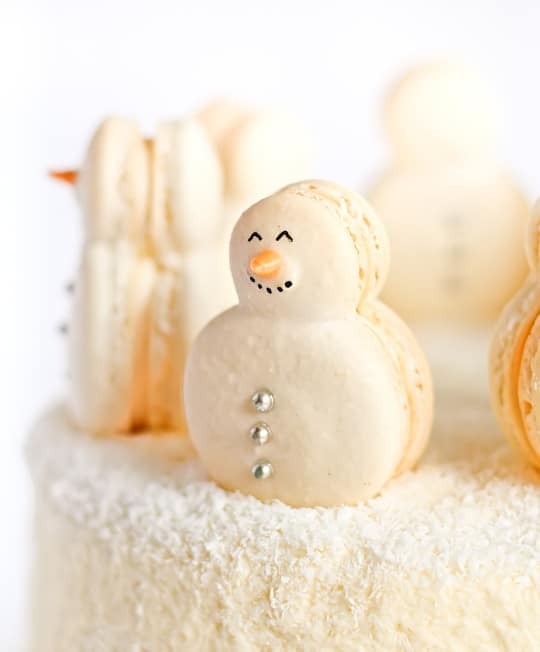 These Snowman Macarons are too cute! 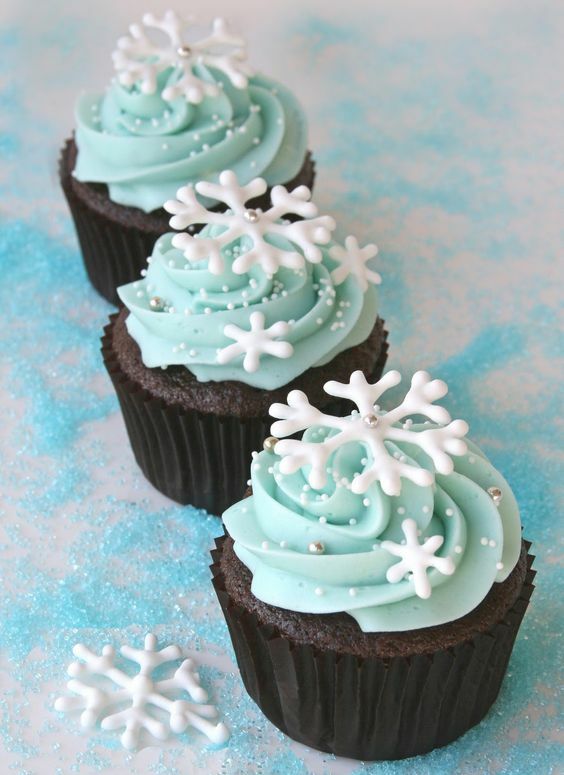 Pretty Snowflake Cupcakes make the perfect sweet treat! 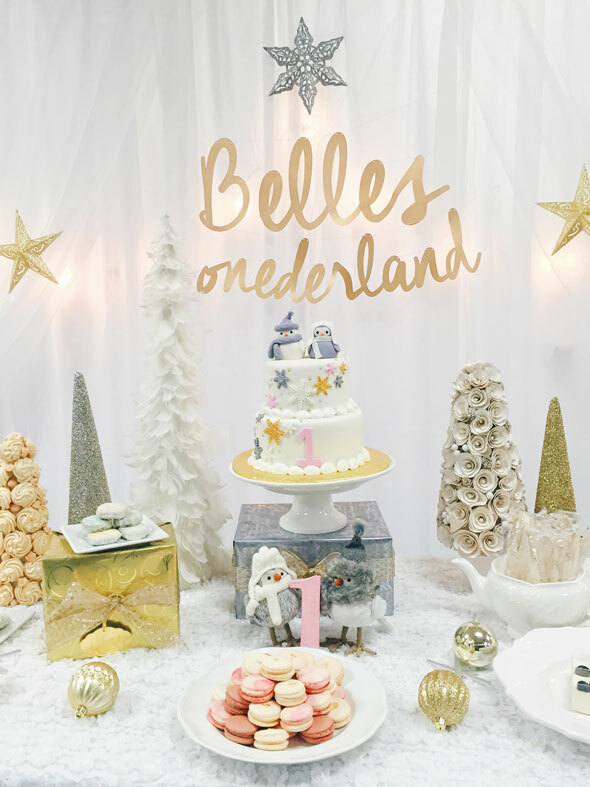 We are loving this Sparkly Winter Wonderland Dessert Table – perfect for any little girl’s winter-inspired birthday party! 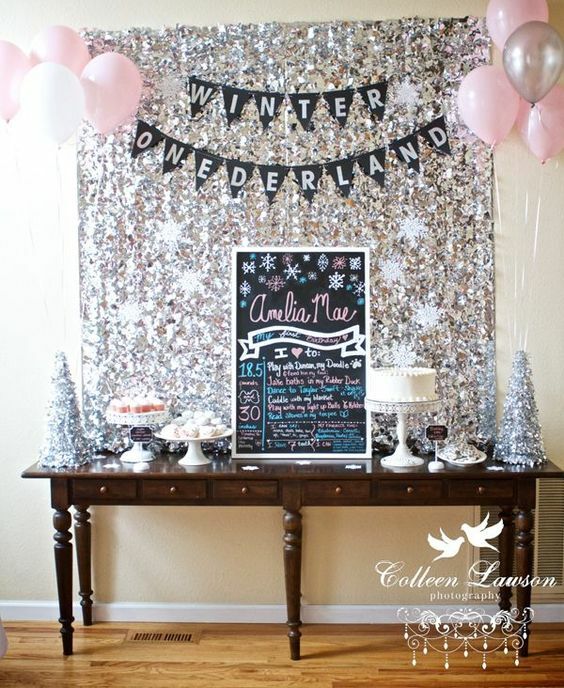 We’re loving these 29 Winter Wonderland Birthday Party Ideas! 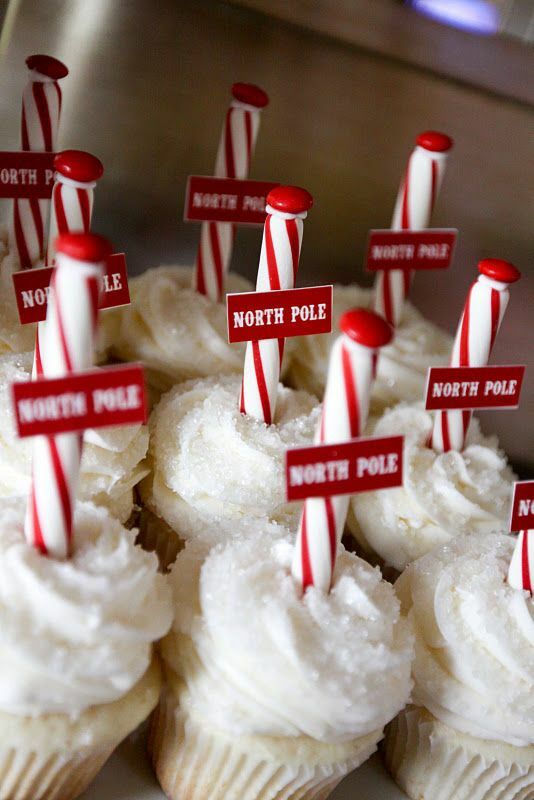 How clever are these North Pole Cupcakes?! 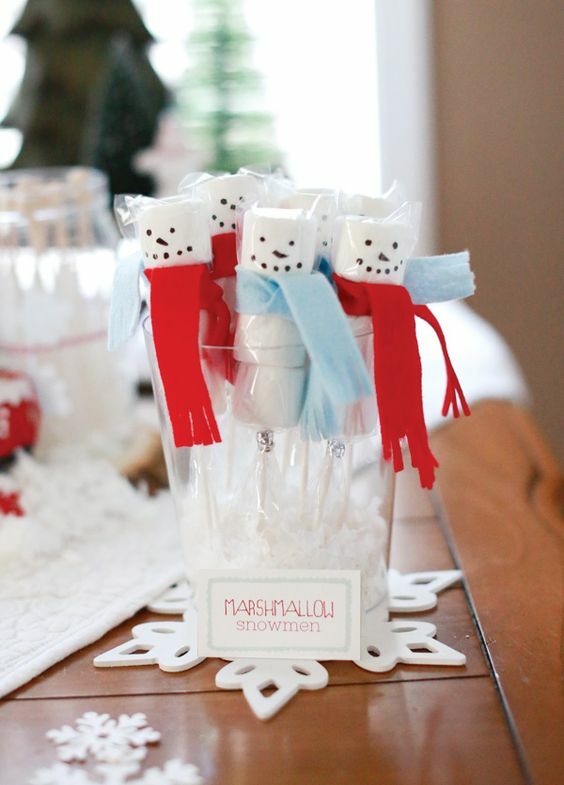 Give the kids these adorable Marshmallow Snowmen Party Favors to take home! 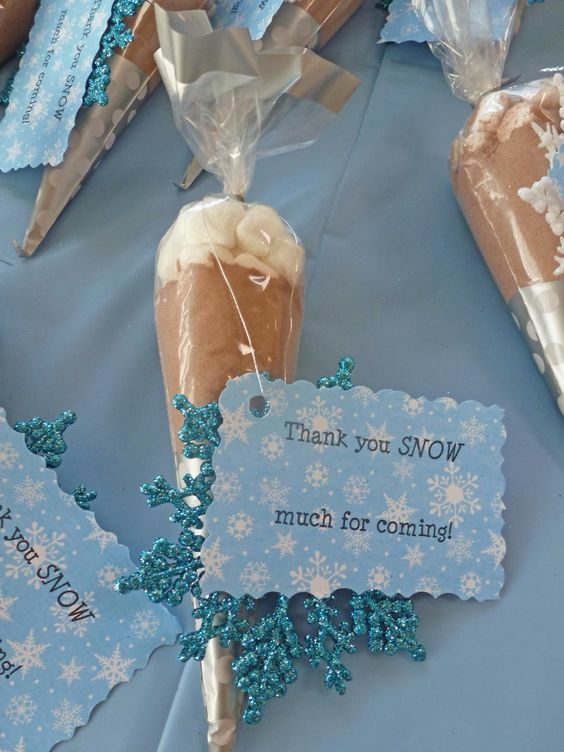 Which of these 29 Winter Wonderland Birthday Party Ideas are your favorites? Let us know in the comments below!